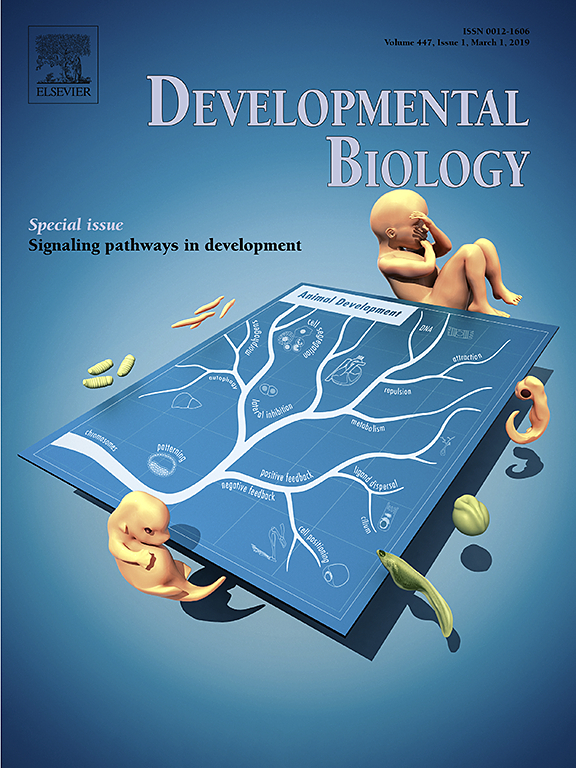 Developmental Biology, the official journal of the Society for Developmental Biology, is developing a special issue on Careers Beyond the Bench. Papers will be authored by researchers who have pursued opportunities beyond the bench that allow them to use their science experience in business, teaching, government, publishing, and more. Have an interesting career story to share? Please contact Guest Editor, Jasna Markovac jasnam@caltech.edu.